If you know the MLS id. 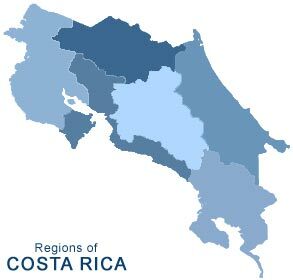 Welcome to ACEPI "Costa Rica's Multiple Listing Service (MLS)" where you will find: Costa Rica homes for sale, properties and condos, farms and quintas as well as a wide variety of rentals. 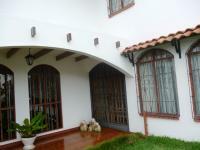 If you are looking for a house for rent,apartment for rent or condominium for rent you will find it here. We have a wide selection of properties which will make your search easy and convenient to find your property in Costa Rica. If you do not find what you are looking for, Click Here - our search form will contact you directly to the listings that meet your criteria. We also list business opportunities such as companies for sale, hotels for sale, commercial offices as well as buildings for sale. 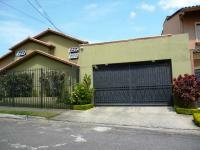 The Costa Rica MLS at mlsacepicostarica.com is the official MLS of ACEPI the Costa Rica Association of Real Estate Brokers. The Association backs the rules, regulations and ethical guide for officially licensed brokers in Costa Rica.When you look for a real estate broker in Costa Rica ask them first if they are affiliated to the Association. About the MLS system: The architect, creator and operator of this MLS system is Amerisol Internet Solutions a leader in internet marketing, apps and marketing centered web solutions. Copyright © 2012 amerisol s.a.